Check out this year’s panel of amazing judges! 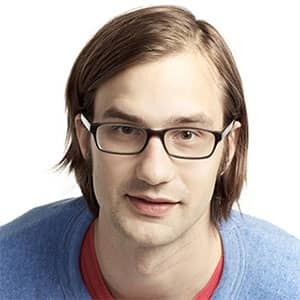 Doodle Team Lead Ryan Germick has created illustrations, animations, games, and more with the Google Doodle team for nearly ten years. Before joining Google, Ryan studied Illustration and Creative Writing at Parsons School of Design in New York. He spent his junior year abroad in Madurai, Tamil Nadu, India where he apprenticed a sign painter and studied Tamil. A National icon of creative excellence who encourages learning through creativity. Host of (9+ yrs) M.A.D. 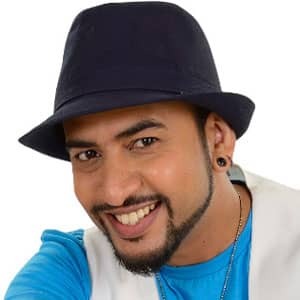 (Pogo), India’s most successful children’s TV show and now one of the most successful YouTube Creator in Art & Creative genre. Rob has kept audiences meaningfully engaged for over ten years via his unique creative interpretations. He is a multifaceted artist who specializes in art, craft, graffiti, animation and many other creative aspects. 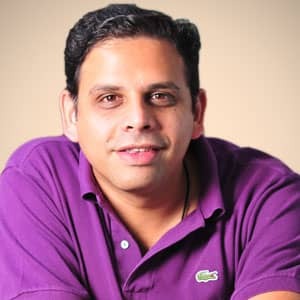 Arun Iyer is Chairman & Chief Creative Officer at Lowe Lintas. He has spent close to 20 years in advertising. After spending his first couple of years with agencies like Multiprint Advertising and By Design he then moved on to TBWA wherein he handled brands such as Google, BPL Mobile, CNBC, Fosters India and many more. In 2003, he moved to Lowe Lintas. Having created path breaking campaigns on Idea Cellular, Fastrack, Tanishq, Surf Excel, Kissan, Britannia, Axis Bank, and many more, Arun firmly believes in work that makes brands a part of popular culture. 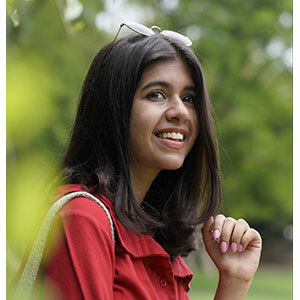 Sejal Kumar is one of India’s biggest female YouTube creators with over 700k subscribers making videos about Fashion, Lifestyle, Music and much more. She stands for being ‘Not A Category’ which her channel's motto and believes in expressing her creativity and passion in whatever she does. She is also currently acting in a web series called 'Engineering Girls'.